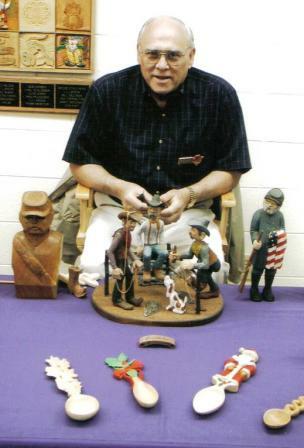 The Bella Vista Woodcarvers Club first met on May 28, 1987 in Riordan Hall with ten members in attendance. In the years which have followed, the club has grown to almost 50 members. Many of the original ten members still belong to the club. 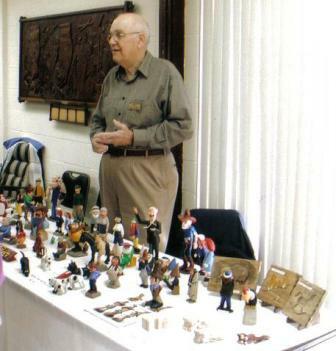 The club was incorporated as an Arkansas non-profit corporation and our dues are set at $5.00 per year. 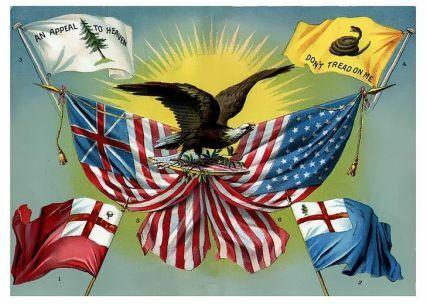 The Bylaws of the club state the purpose and function of the Club is to promote the general fields of carving and sculpturing of wood and a greater appreciation of wood in artistic expression through regular meetings and activities. We are an enthusiastic group of people who enjoy getting together and working with wood and some camaraderie. 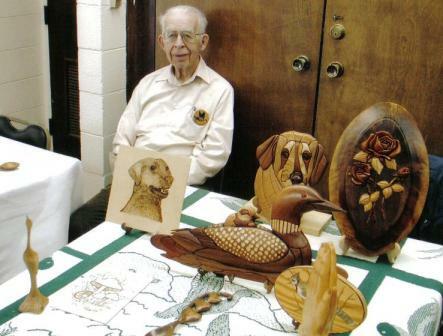 Perhaps your interest in woodcarving will lead you to visit or join our club and become one of us. While most people don't have the talent to become famous artists, we feel that everyone can enjoy making chips and shavings, and if a long the way, something marvelous happens, so much the better. 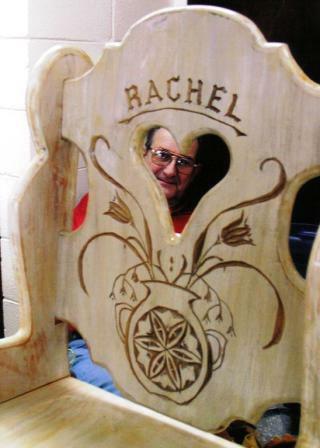 Woodcarving can be as easy or as hard as you want to make it. We encourage you to give it a try. There are so many avenues to be explored. 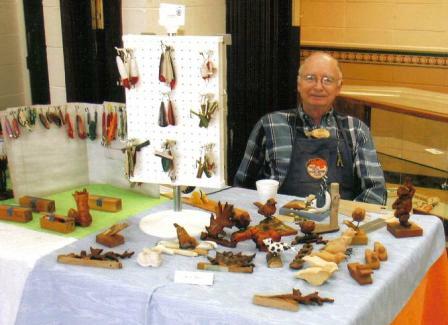 Hiwasse, Arkansas every 1st, 3rd and 5th Thursday at 1:00 pm and also at Riordan Hall Bella Vista, Arkansas every second and Fourth Thursday of the month everyone is invited to attend the woodcarving sessions. 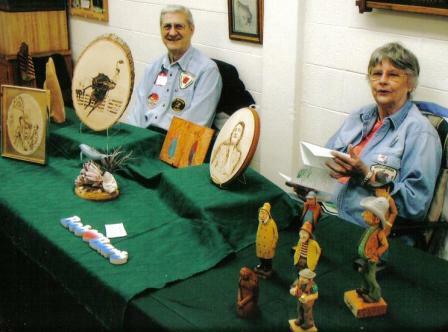 Below are members of the Bella Vista Woodcarving Club. Some of the members have created a web page for you to view and share their creations. Click on any name below that is highlighted in blue to view some of the member’s works, more profiles and pictures of the creations these talented people have created are coming soon.